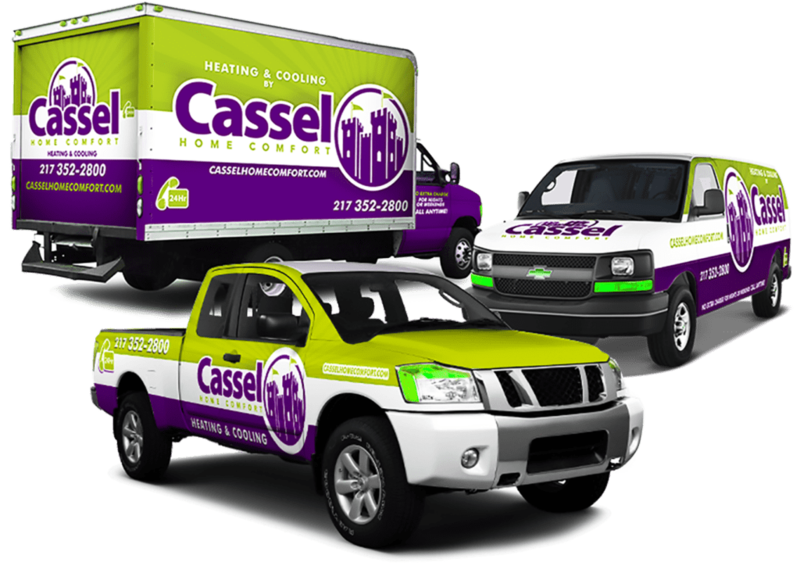 We Specialize in Custom Vehicle Wraps, Fleet Wraps, Vinyl Banners and Large Print Signs. 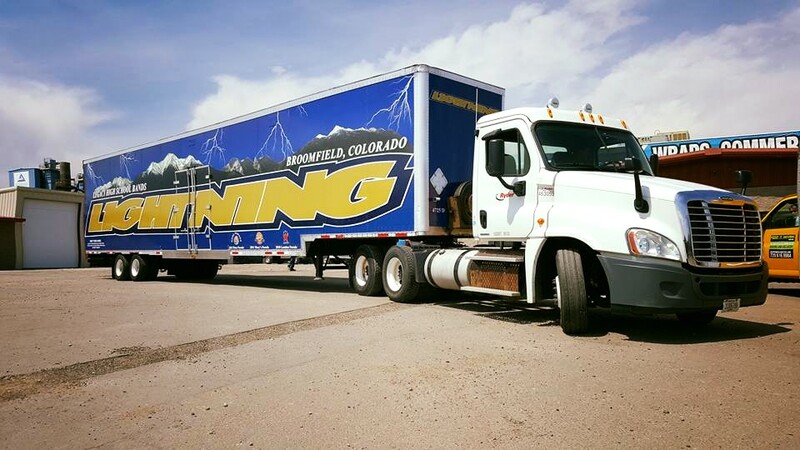 We are Denver's best Wrap and Sign Company. Let us prove it to you! 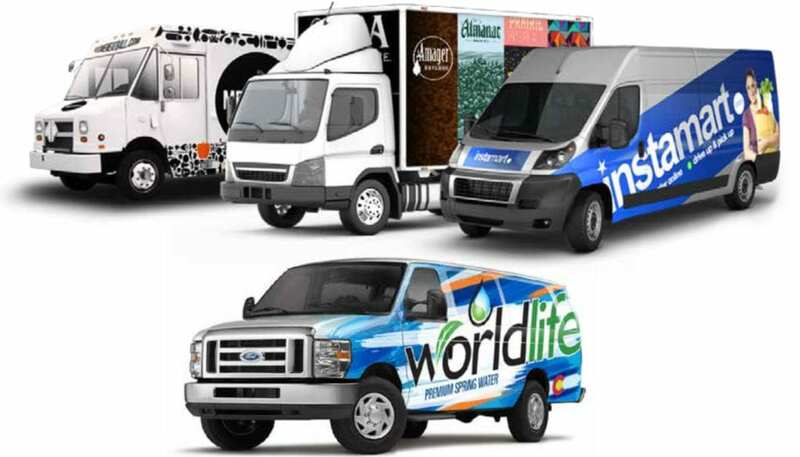 From small businesses to corporate vehicle fleets, great branding helps to build and strengthen your company's image. 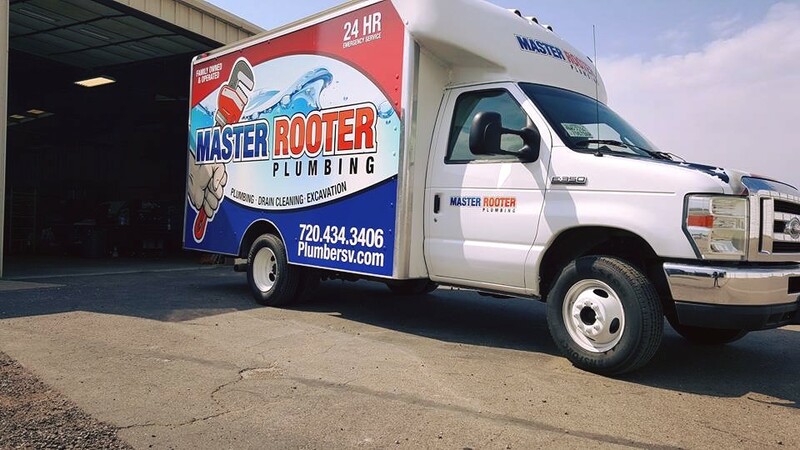 Our fleet wraps help you stand out in the crowd. We can work with existing Vehicle Design or help you design one from scratch. 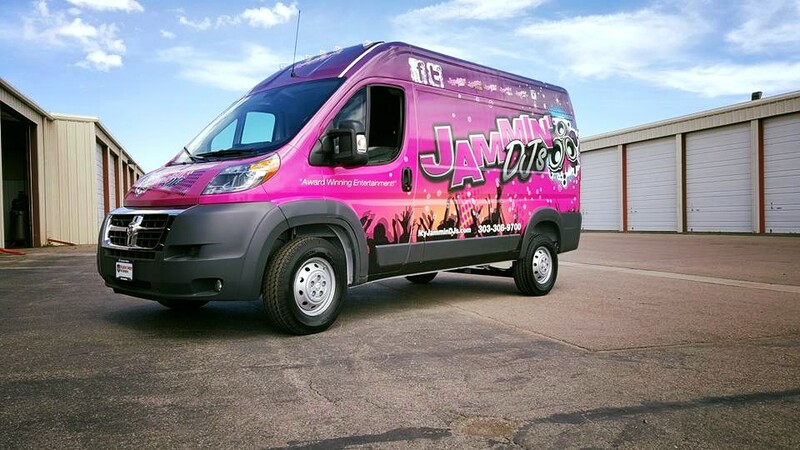 We ensure your vehicle wrap looks great and effectively markets your business. Your office signage is an extension of your brand. We can help you create office signage that standout and delivers the right message to your employees and customers. 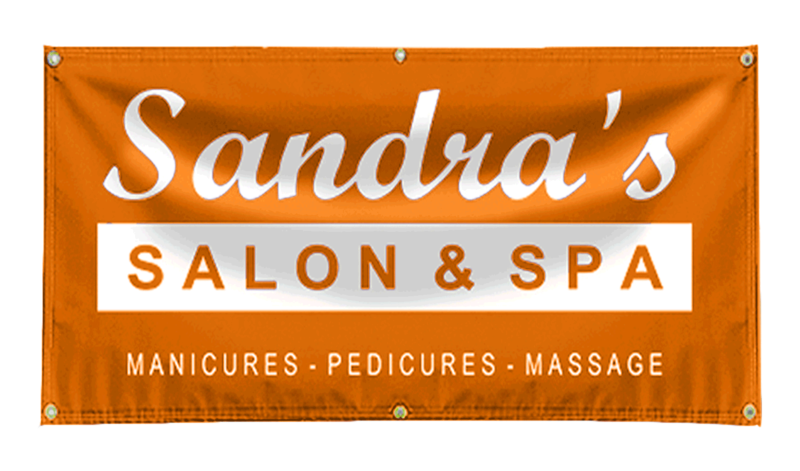 Great office signage is a must have for your business. 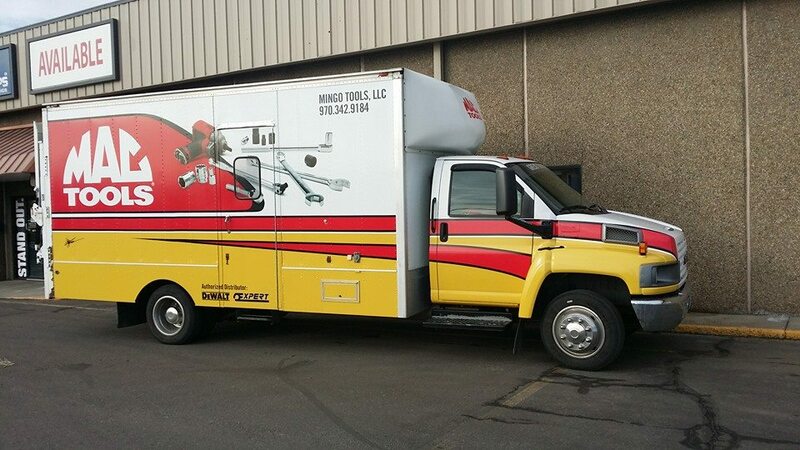 A vehicle wrap is a digitally printed mobile billboard that helps advertise your business. 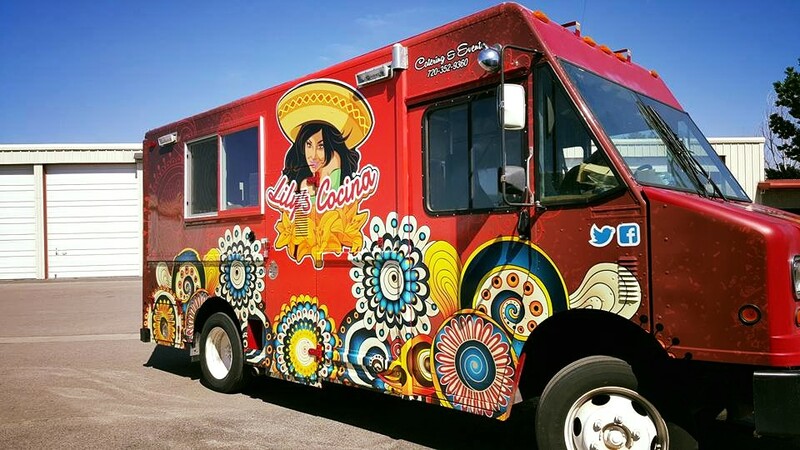 A wrap can encompass the entire vehicle or a portion of it, including the windows, and are printed in full color with eye-catching graphics. 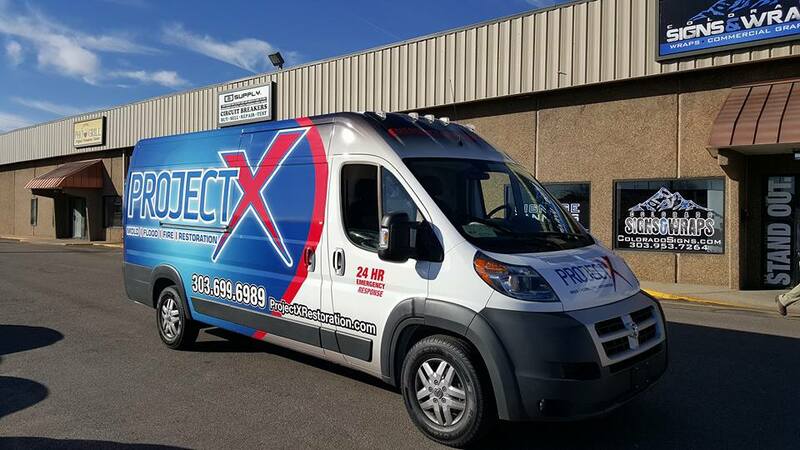 Wrapping your company vehicle creates visibility for your company and services, which creates an effective local marketing channel! 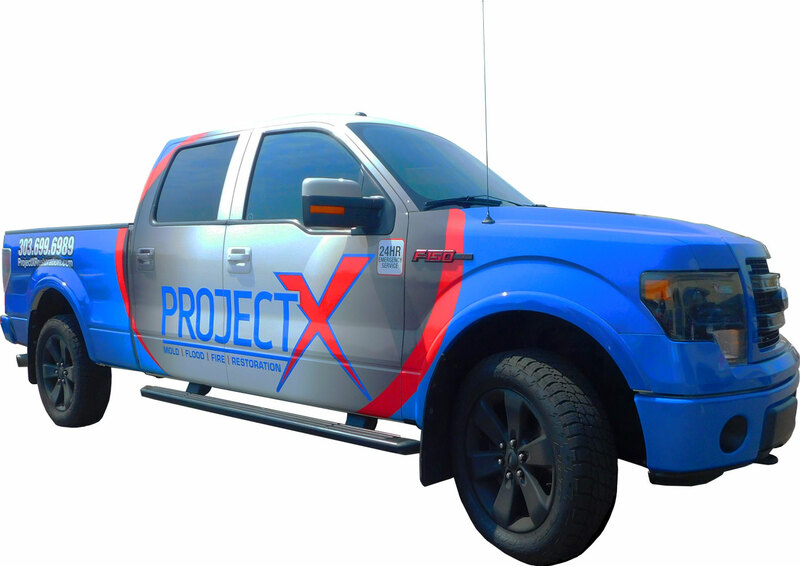 The possibilities for what your vehicle could look like after getting wrapped are endless! We can help design a great look for your vehicle and make it stand out from the crowd.